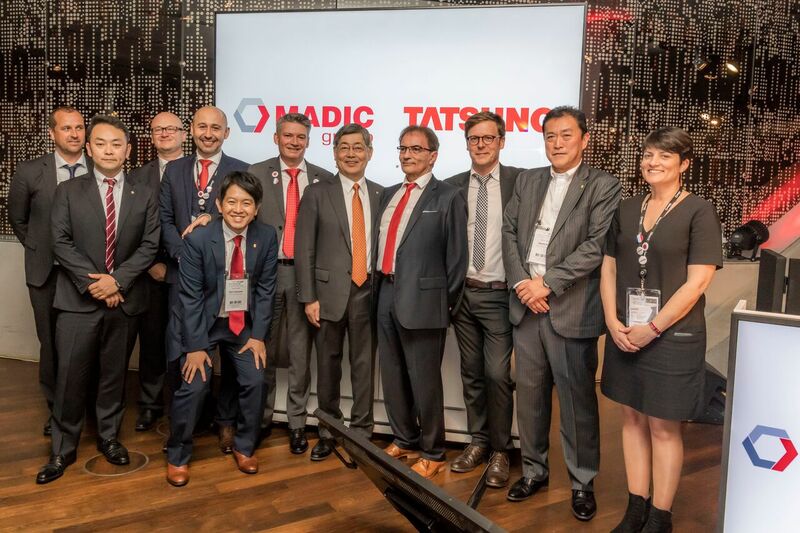 Tatsuno Corporation and MADIC Group (France) have announced a new partnership for the fueling sector in Western Europe and French-speaking part of Africa where MADIC Group operates. 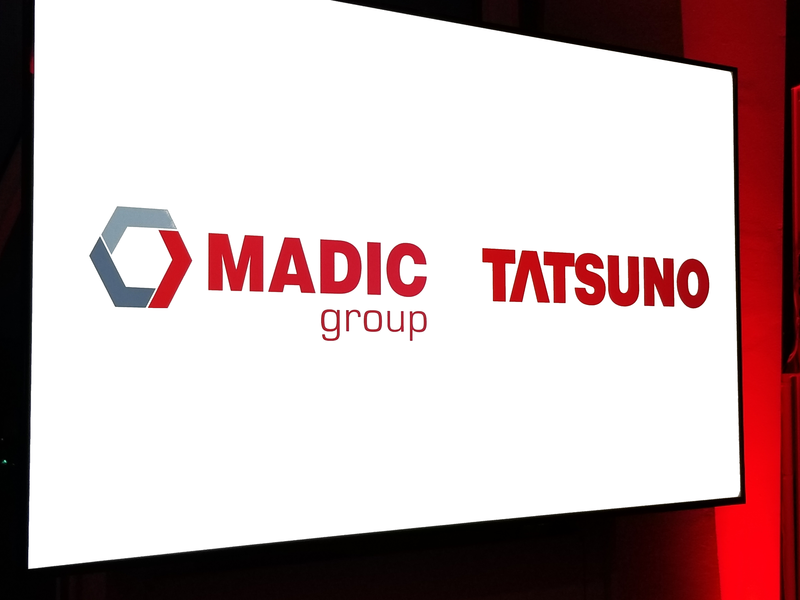 This way, MADIC Group will introduce Tatsuno dispensers to the their current and future markets. The deal was announced on May 15, 2018 at UNITI EXPO 2018 in Stuttgart, Germany. 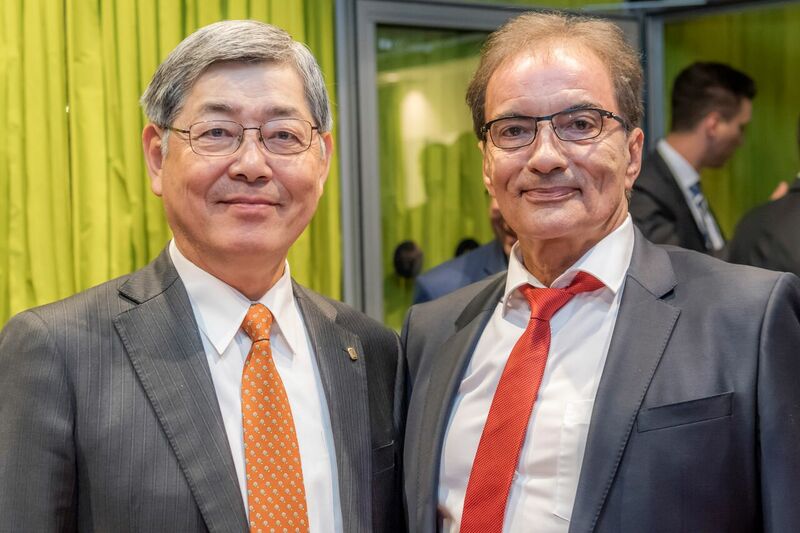 A special event to seal and celebrate a new partnership was held at the Mercedes-Benz Museum on the same day in the evening. MADIC Group is a French company founded in 1971 in Nantes and specializes in fueling solutions for the forecourt market, as well as monetary and oil equipment. Besides, they also offer a rich portfolio of payment and digital signage solutions and other services such as chargers for electric vehicles. Also, its subsidiary, LAFON Technology, develops payment terminal solutions. Christian Blossier, the chairman of MADIC Group, comments on the similarities between the companies. We in Tatsuno are delighted and exited from the new partnership and we are looking forward to our mutual cooperation in the European and African markets.